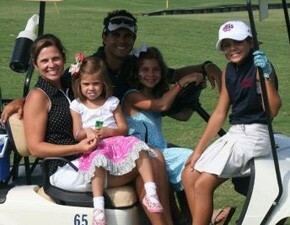 Patrick and his wife, Kelli, live in Prosper with their daughters, Mackenzie, Mollie Claire and Madigan. He graduated from Southern Methodist University (SMU) with a BA in Finance and Management, BA in Organizational Management, and a minor in History. He was also a place kicker for SMU. He interned for US Sen. Johnston from Louisiana and was also a Senate Guide to Clarence Thomas in 1991. 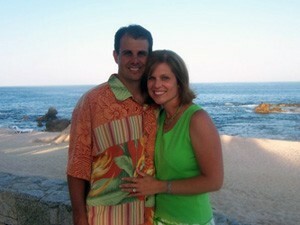 Prior to joining Northwestern Mutual, Patrick was an energy trader for Sun Energy in Louisville, Kentucky. His hobbies include hunting and playing golf with his children.